In addition to staying on top of the latest products and technology to provide our customers with the best solutions to address their individual needs, we believe in educating our customers so they can not only make an informed decision, but maintain their home and avoid costly repairs down the road. 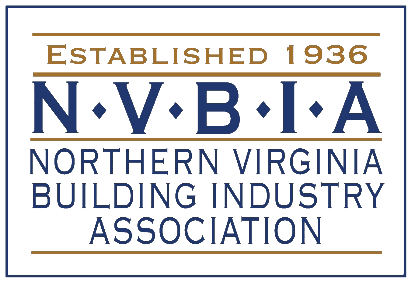 Here you’ll find a number home improvement tips and home maintenance ideas to help you avoid costly home repairs to your Fairfax home. Can I repair or replace my roof myself? What is an ice dam and how do they occur? 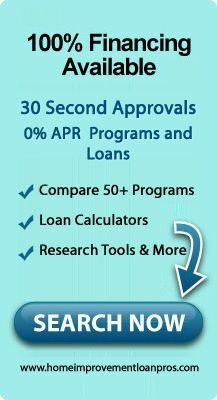 Federal Tax Credit Expires Soon! Your roof might not look damaged but it might have hidden wear and tear. With Spring just around the corner, torrential rains and winds are likely to take advantge of the wear and tear and cause leaks and interior damages. Ice damming occurs when snow on a roof melts from the house’s heat, then drains to the eves and refreezes. At the eves, of course, there is no heat — just cold air. So the water turns to ice on the bottom shingles. As more water comes down from above, the “ice dam” grows and creates a small lake above it. As the lake gets bigger, the water starts inching back up the roof. That is bad news because shingles are not designed to repel water rising up the roof, they’re designed to repel water going down the roof. As the water inches up, it goes under the shingles, ultimately dripping down onto the ceiling and interior walls. Too much of that, and you have a mess. Most roofing work should not be a do-it-yourself project. 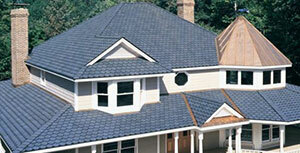 Professional roofing contractors are trained to safely and efficiently repair or replace a roof. Do-it-yourself people can harm a roof with improper roofing techniques and harm themselves by falling through the roof or even falling off the roof. Call a professional roofing contractor. There are all many types of elastameric coatings and asphalt sealants used on commercials roofs. Elastameric coating is used to provide longevity to an aging roof system. Much more affordable than new roof systems. Asphalt sealants are used for temporary and sometimes permanent roof repairs. Ice damming occurs when snow on a roof melts from the house’s heat, then drains to the eves and refreezes. At the eves, of course, there is no heat — just cold air. So the water turns to ice on the bottom shingles. Gutters that are not properly cleaned and maintained can lead to flooding and other structural damage to your home. If you live in a heavily wooded area or where deciduous trees hover over the roof of your home, you more than likely will have leaves and tree trash fall into the gutters or on top of the gutter mesh. 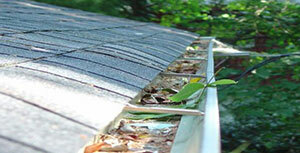 Your gutters should be checked at least once a year and after the leaves have fallen is the best time. Entering into the winter season with clogged gutters is a risk factor ice dams. Ice dams from winter storm can lead to structural damage during the coldest part of the year. This is the last opportunity to take advantage of the Federal Tax Credit. In 2015, you can recieve a tax credit up to %30 of cost on solar energy systems. Increase your home’s energy efficiency, lower your taxes and utility bills and reduce your impact on the environment before it is too late. According to the ENERGY STAR® program, installing adequate insulation or adding a solar reflective roof can save you money on utility bills. When the cold weather starts setting in, make sure your home is ready.If you’ve not made preparations for winterizing your home, please read these handy tips.